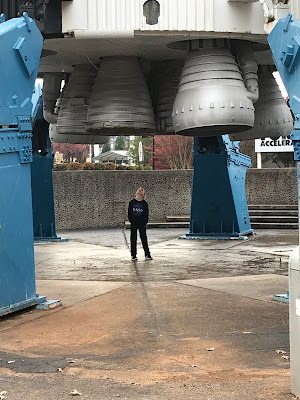 I had an amazing opportunity to take Merrick to Huntsville, Alabama and the U.S. Space and Rocket Center. For my bonafide space nerd, this is what dreams are made of. 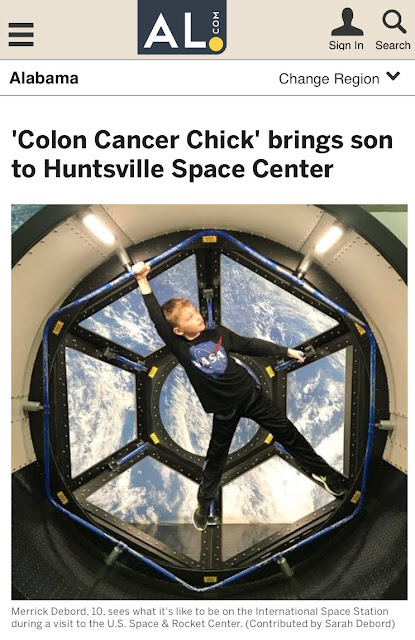 And this dream was made possible with a grant just for kids with a parent or caregiver in treatment for colorectal cancer, or who has passed from the disease. 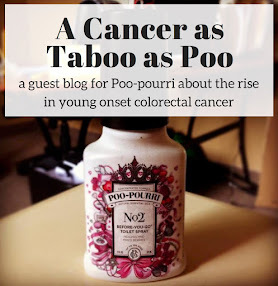 I also wrote a guest blog for The Colon Club - the organization that makes The Kimberly Fund possible. We were grateful they gave us the chance to head off for some mother/son bonding over Saturn V and missions to Mars. With my new found focus on parenting, I set out to encourage and build in him this interest in space and evident talent for engineering. 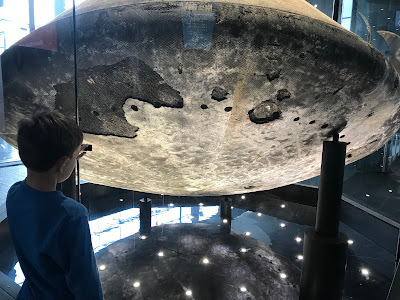 He spent a week at Johnson Space Center in Houston doing a robotics camp, and I took him to the California Science Center to see the Space Shuttle Endeavour – where we made a pact to see the other three shuttles on display around the country. 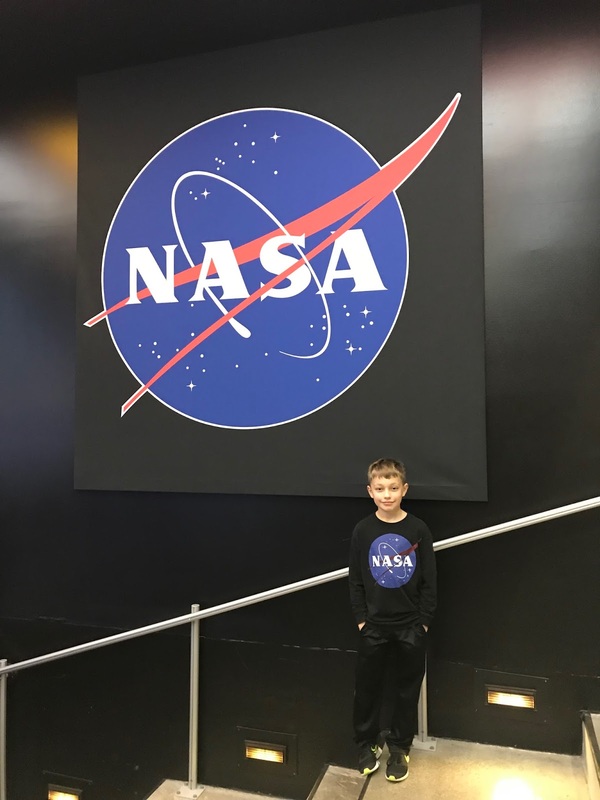 There were books, movies, documentaries, planetariums, and engineering classes to add fuel to his fire. 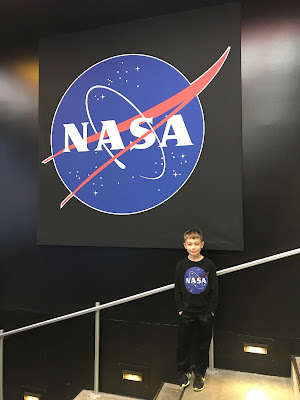 We followed the path of the International Space Station, kept up with the astronauts living on it at any given time, and even had the chance to meet former ISS Commander – Col. Chris Hadfield from Canada. Apollo 16 Command Module "Casper." 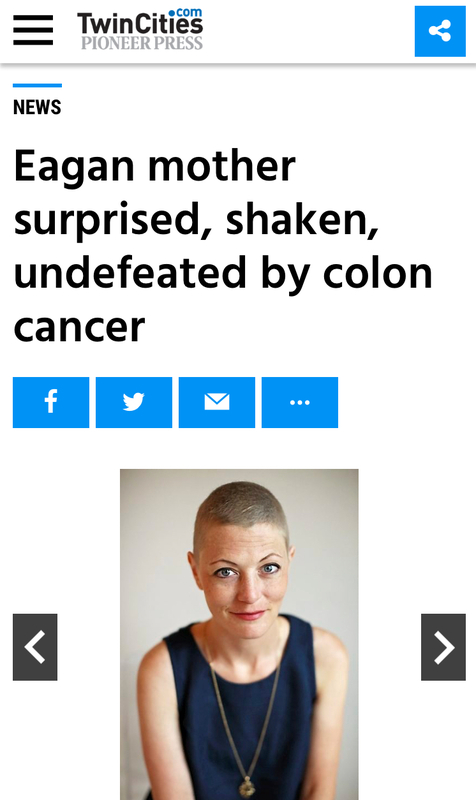 My name is Kathleen Engel and I am an editor at Health Monitor Network in Montvale, NJ. My company publishes guides on various health conditions which are distributed free to patients through doctors' offices. 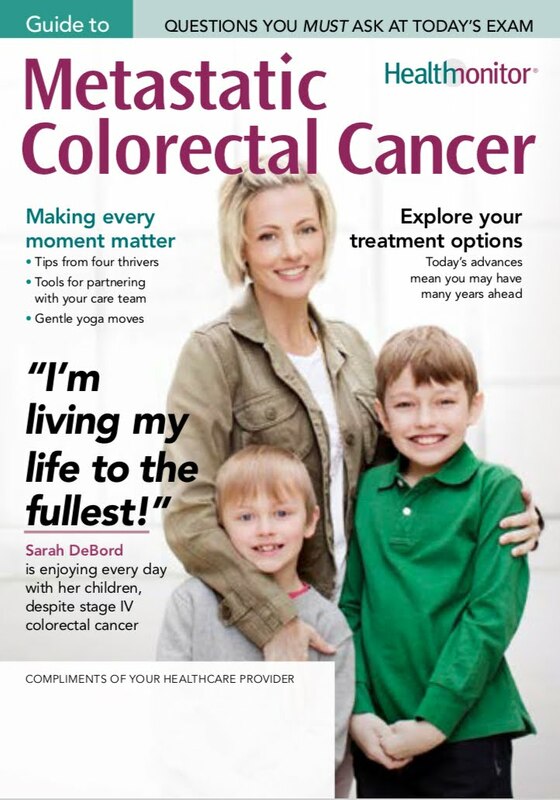 Right now I am working on our guide to advanced colorectal cancer (sponsor is Vectibix, although they have no input on content). I'm writing to see if you'd be willing to be interviewed. 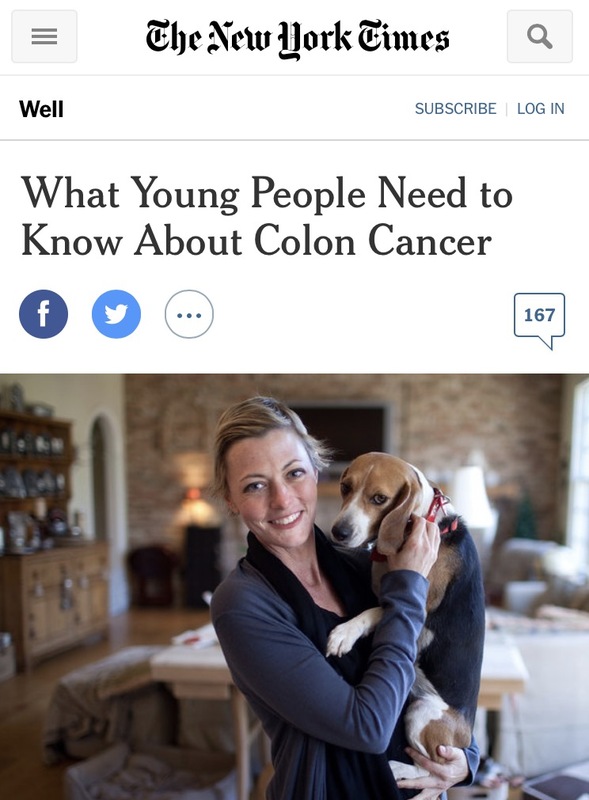 I would love to include your tips on managing your cancer for our readers who are also fighting advanced colorectal cancer. If you let me know an email address, I'd be happy to send you a PDF of one of our other guides so you can see what they look like. Thanks so much, Sarah. 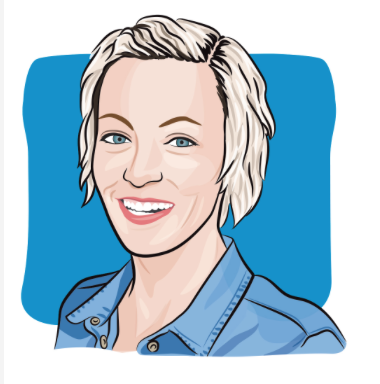 You can email me at work: kathleene@healthmonitor.com. Our office is closed until after New Year’s, but I’ll be checking email and would be happy to set up an interview for after the holidays. Oh I just love babies craft. They tries to draw what they fell. Though they are not expert in it. I have used this option of baby gender calculator recently for learning what I might get pregnant with.